Baguio is one of the most visited places in the Philippines most especially during summer. Finding a place to stay can sometimes be a challenge when visiting the city of pines. 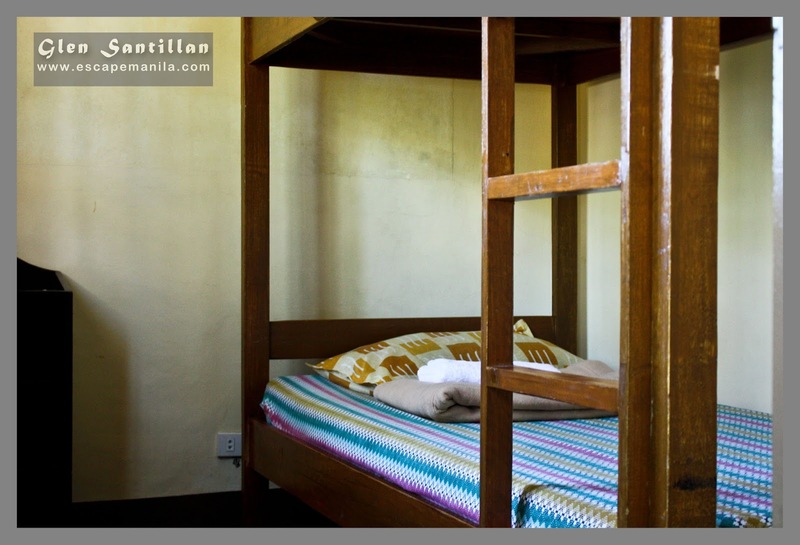 Upstairs Bed & Bath provides a comfortable accommodation at an affordable prices. 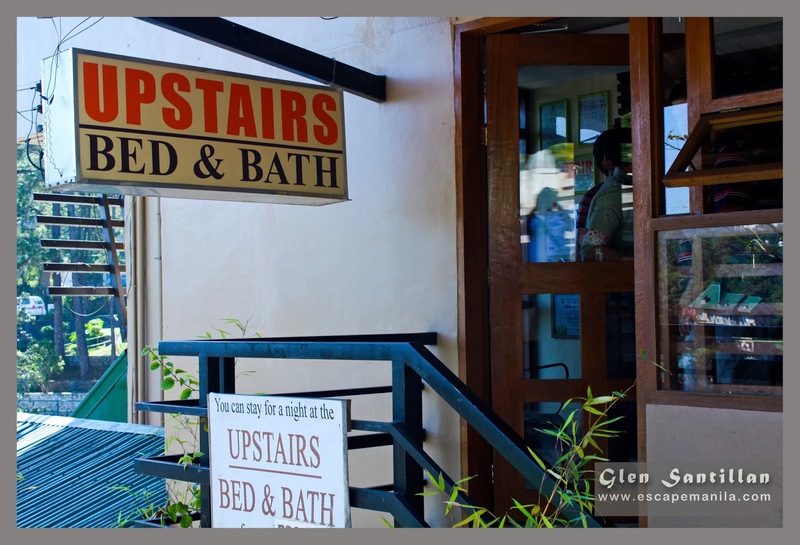 We stayed at Upstairs Bed and Bath during our weekend Baguio Food Tour. What I like about the place is its location. 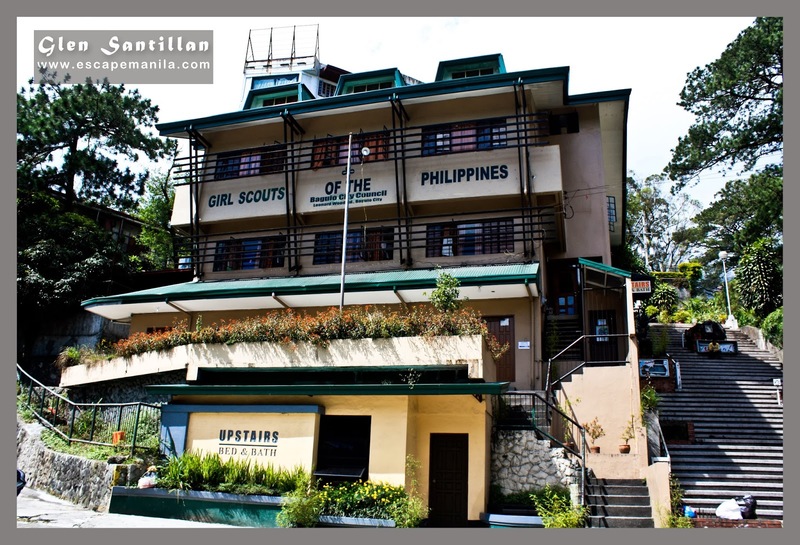 It is situated right at the heart of Baguio City which made it easier for all of us to go around the city. We actually just walked from the Victory Liner terminal to Upstairs. It was a short 10 minutes walk. The place is easy to locate too, as it is located right beside Barrio Fiesta restaurant. Check room rates and availability. We stayed in a dorm-type accommodation. It was basic but it was comfortable. I mean the mattress was good, the pillow was okay and we were provided with comforters to keep us warm during the night. What I don’t like about the place is the noisy people from the other room. They were nursing graduates I believe who were there temporarily while they are taking their nursing review classes. The wall between the two rooms was thin so it kinda amplified the noise. Other than that, I do not see any other major concerns during our 2-night stay. I’d recommend the place for those who are on a budget travel. Disclosure: Upstairs Bed & Bath is a partner-establishmentof #BaguioFoodTour2013.